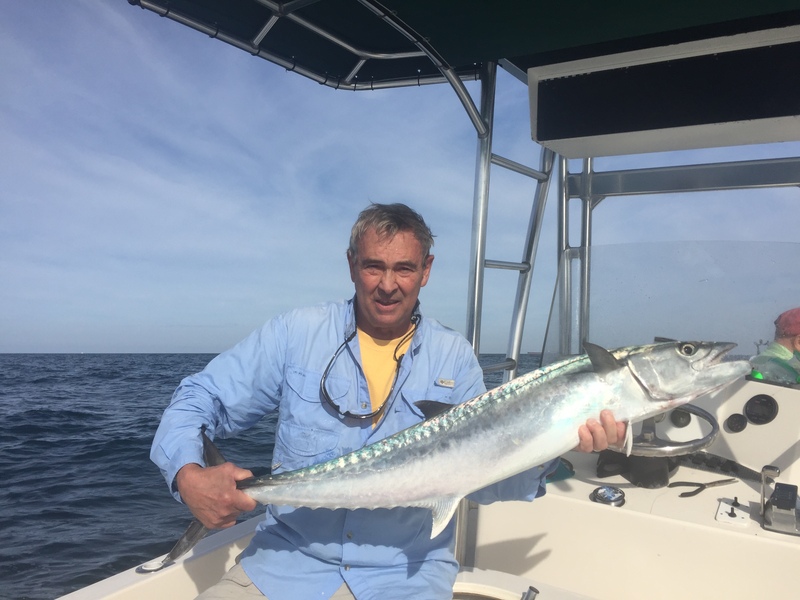 Fishing report from local Anna Maria island charter captain. 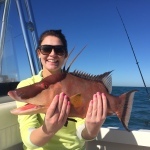 Anna Maria Island fishing charters are heading into our winter phase. Its challenging when the water temp teeters around here in the hi to mid 60. The fish kind of want to go to their winter spots but the water temp is just warm enough they kind of want to be in there fall spots. Knowing where the base place to catch them when they are transitioning is absolutely critical. Also keeping a close eye on you water temperature is extremely important. Sometime early in the morning the fish can be in wintering areas and move to transition areas by mid-day. The very next day they could be in there fall spots if the warms enough. Locating fish is a very precise science at this time, but if you know how do it, the fishing is very good. We have caught a mix of everything this past week on the flats around Anna Maria Island. 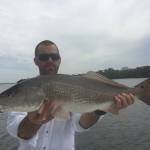 Lots of reds, more snook than anything, some nice size trout, good size flounder, black drum and sheepshead. Offshore has been pretty good as well. Plenty of grouper and snapper for action, hard fighting false albacore and some really nice kingfish from 20 to 25 pounds. It has been a beautiful fall and I really look forward to fishing this winter. I love fishing when it cools down and the water goes below 60. All the fish of different species pack together in the deepest warmest areas so you never what kind of fish is going to bite next. It keeps my job interesting. Plus, I love the refreshing winter air it’s such a nice break from the heat. © 2015 Captain Matt. ALL RIGHTS RESERVED.